Upon arrival at KL International Airport, proceed for transfer to the city. Transfer will take about 1 hour by taxi or 30 minutes by train. Upon arrival at the city, check in to your hotel and freshen up. Have lunch at hotel before heading out for a photography trail at various national landmarks. First, stop by the King’s Palace, the official residence of Malaysia’s King. With about 22 dome complexes, the grandeur is not to be missed by photo-bugs. 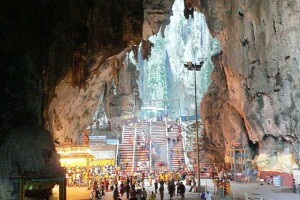 Next, visit the National History Museum to learn about the rich history of Malaysia, followed by a visit to the National Monument, another historical landmark. 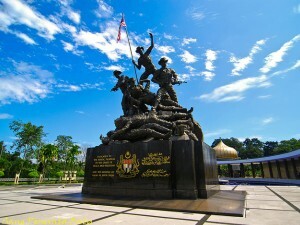 This monument was built to commemorate the fallen heroes of Malaysia. Follow up with a visit to the Old Railway Station, which was built in 1910 and a heritage of Malaysia. 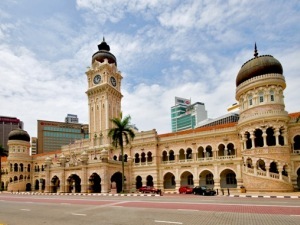 Later, proceed to the Independence Square, the place where Malaysia’s first Prime Minister declared the nation’s independence from British rule. Then, visit the National Mosque to appreciate the Islamic art and architecture beauty. There will be more opportunities for photo-taking at Petronas Twin Towers, the tallest twin building in Malaysia. Visitors can capture the spectacular landmark or the beautiful fountain and garden surrounding it. 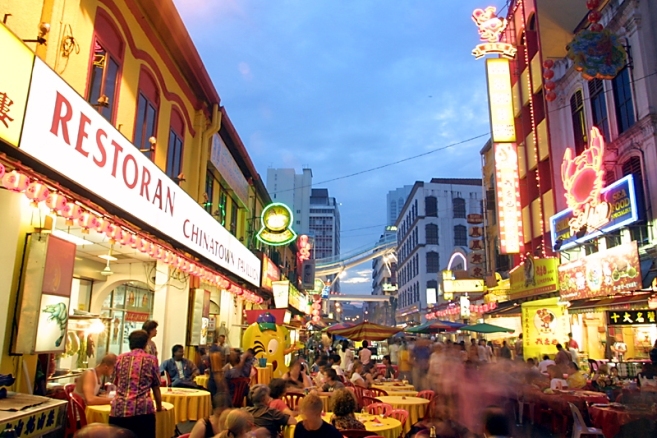 Wrap up the afternoon by stopping by at Chinatown, which features many flea market outlets for souvenir shopping. After lunch, proceed for transfer to Kuala Selangor, which is about an hour’s drive away. Kuala Selangor Nature Park is a green escape into nature, providing much tranquility and exhibiting the biodiversity Malaysian flora and fauna. 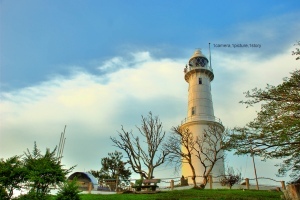 Bukit Melawati is also a must visit to enjoy a magnificent view over the nearby landscape from the hilltop. After dinner, end the day with firefly displays. Recommended time for viewing would be between 8pm and 11pm, the earlier the better but preferably not during weekends, nor during occurrences of full moon or rain. Take a boat tour to the upper river and away from the pollution of artificial lights to best experience the mating dance of the fireflies. After the fireflies tour in Kuala Selangor, head back to hotel for a good night rest. After breakfast, proceed to visit Perdana Botanical Garden, which consists of 4 mini-parks. 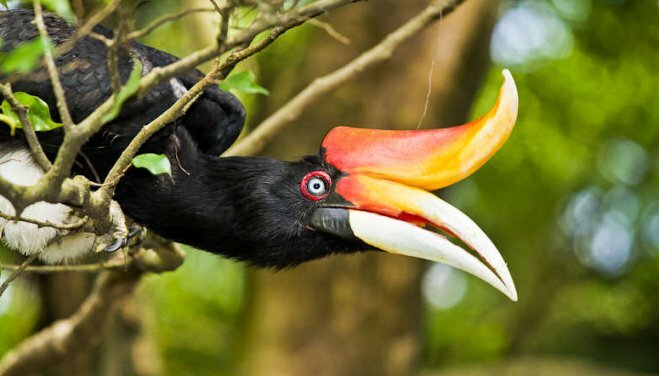 At first, pay a visit to the Bird Park, which is the world’s largest walk-through bird park that homes to plenty of tropical bird species. Then, stroll over to the Hibiscus Garden, where Malaysia’s national flower, the Bunga Raya, is on exhibit. Next in your itinerary should be the Butterfly Park, with over 120 species of butterflies roaming freely around you. Next, stop by the Orchid Garden, where more than 800 species of Orchids are grown. All of these park attractions are located within close proximity, hence, it is good to spend some quality time to check out all of the beautiful floras and faunas in these city’s attractions. Departs for home after visit to the Perdana Botanical Garden.